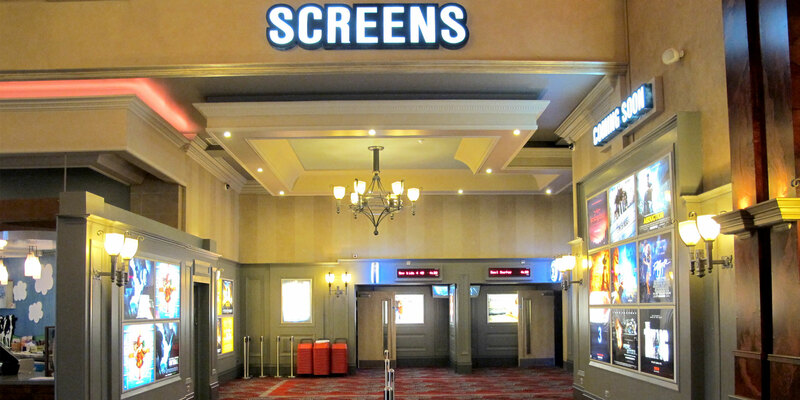 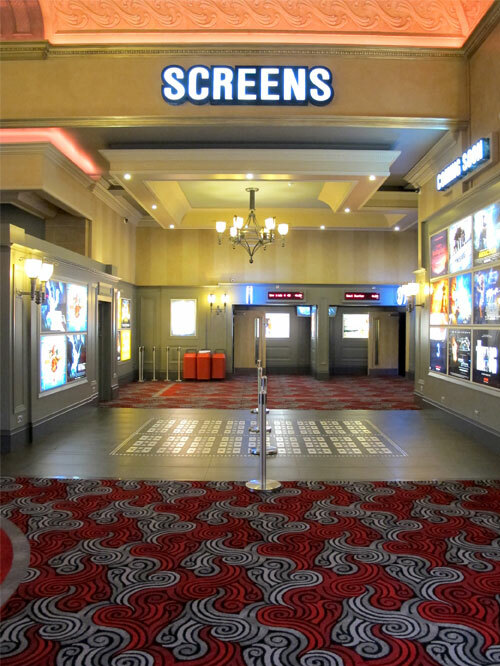 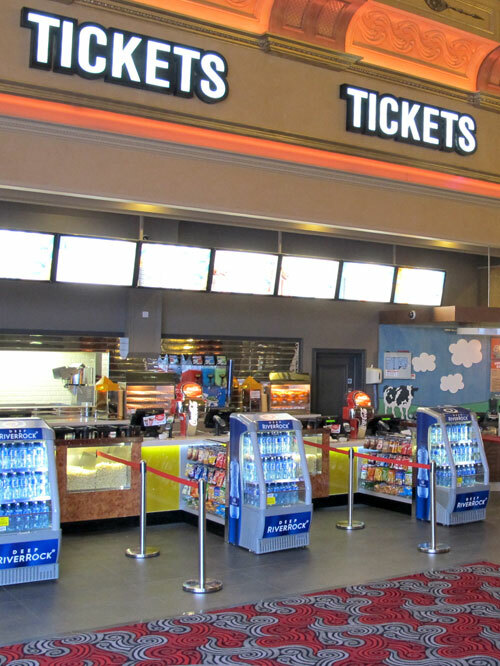 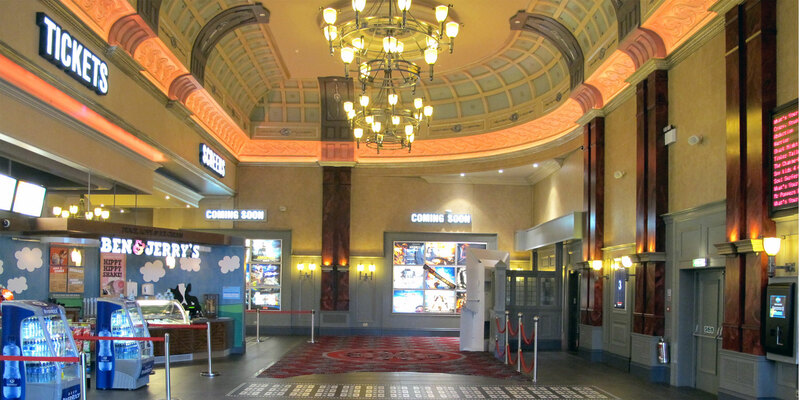 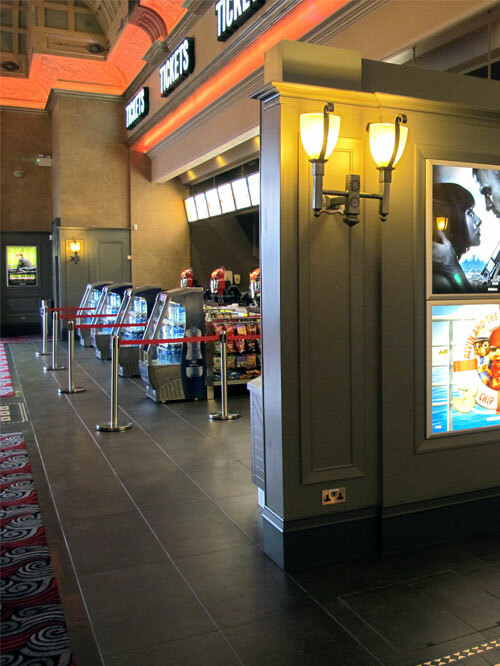 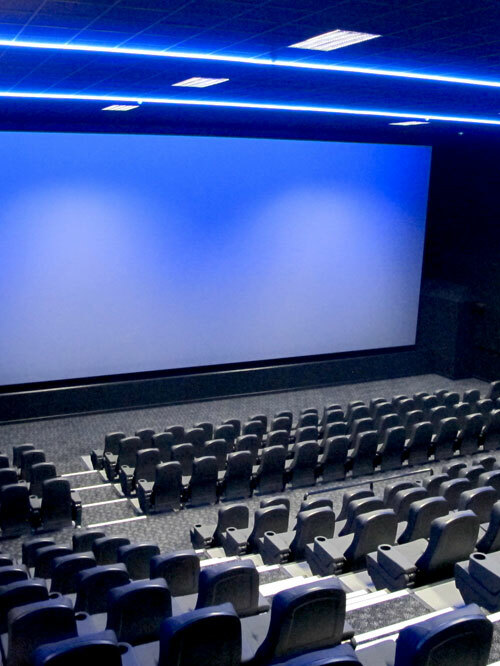 After a £3.5 million investment into a state-of-the-art seven screen complex, the new 3D cinema opens at Ireland’s largest indoor play centre. 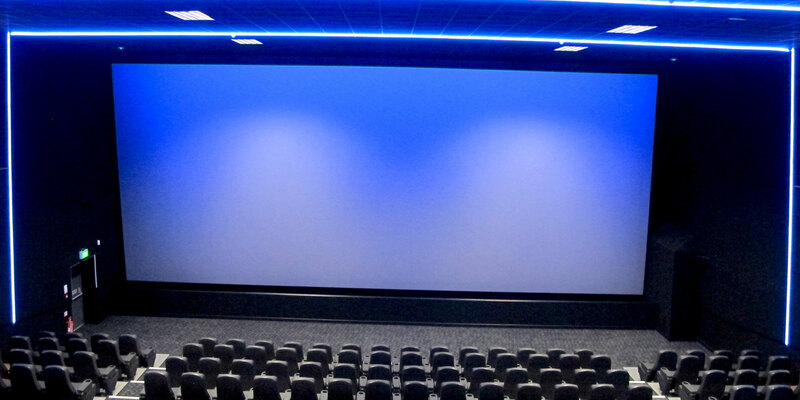 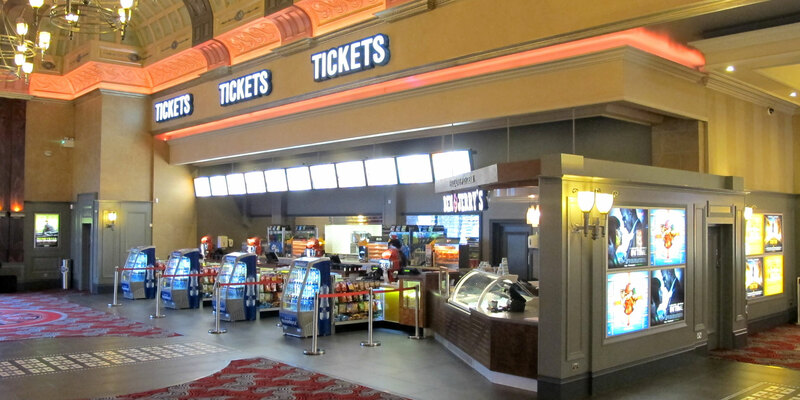 Formally known as Brunswick Superbowl, the rebranded Cinebowl complex will deliver an unrivaled entertainment destination for the city. 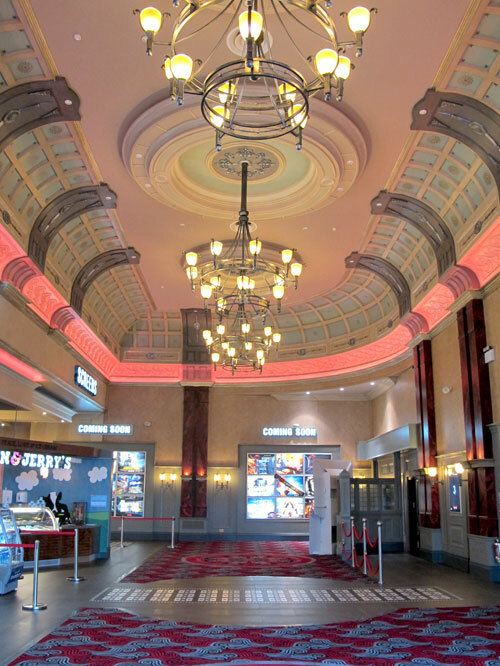 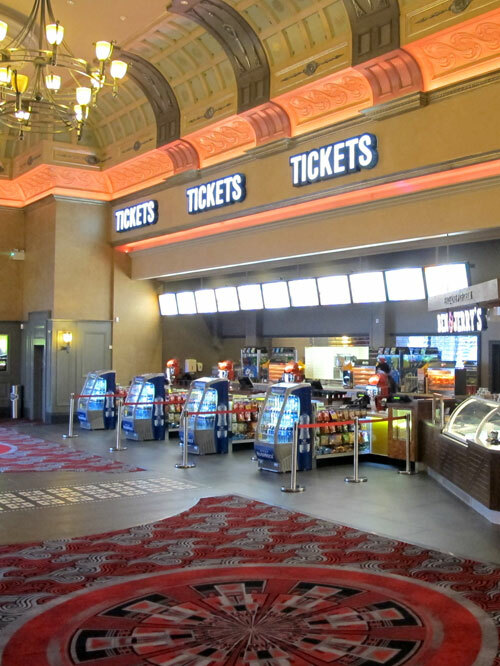 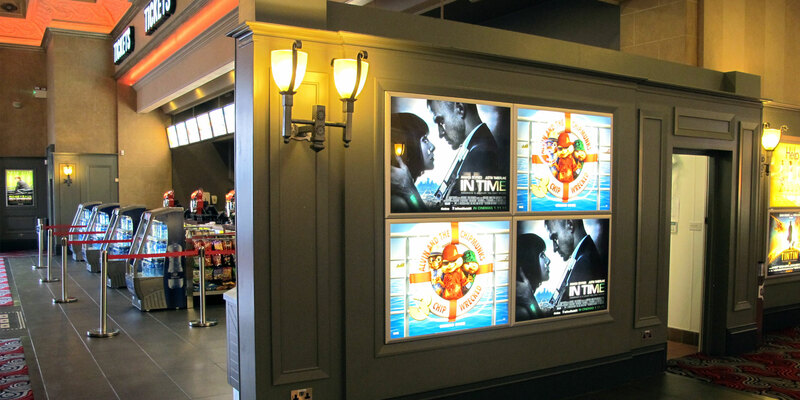 The project involved extending the front of the existing building to create a new entrance foyer, gaming area and cinema. 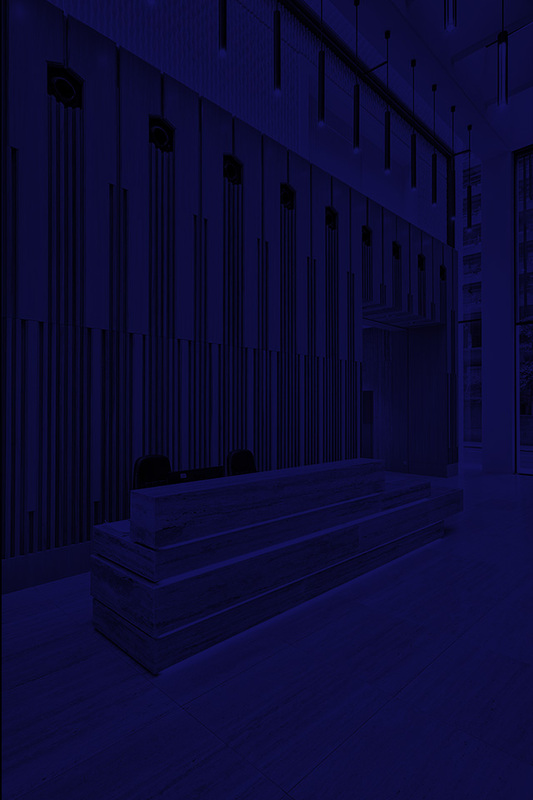 The height of the foyer area, coupled with the classic finishes used, provide an impressive and timeless design. 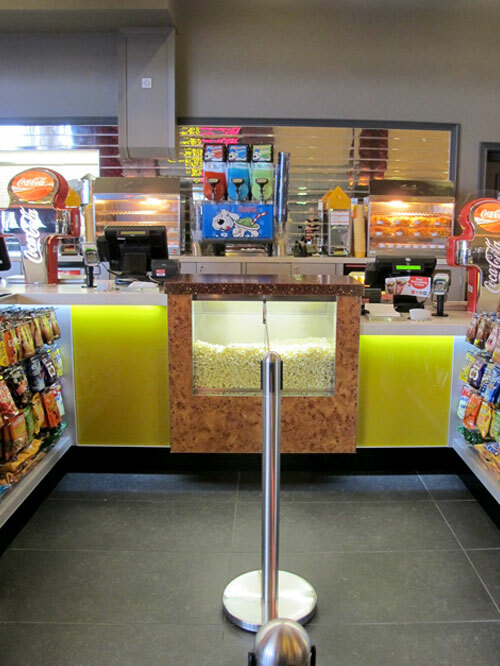 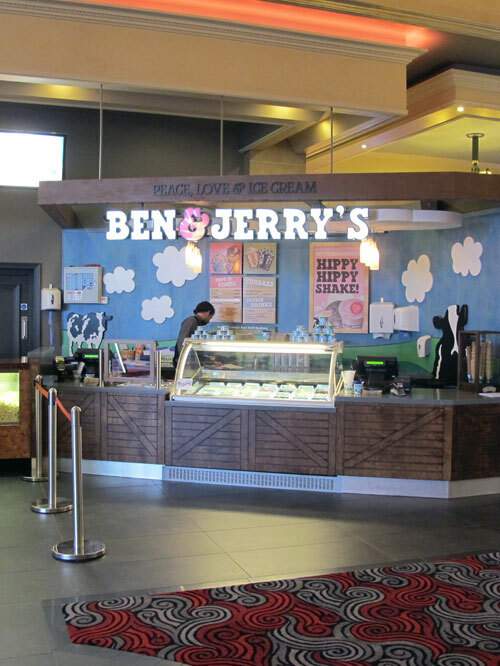 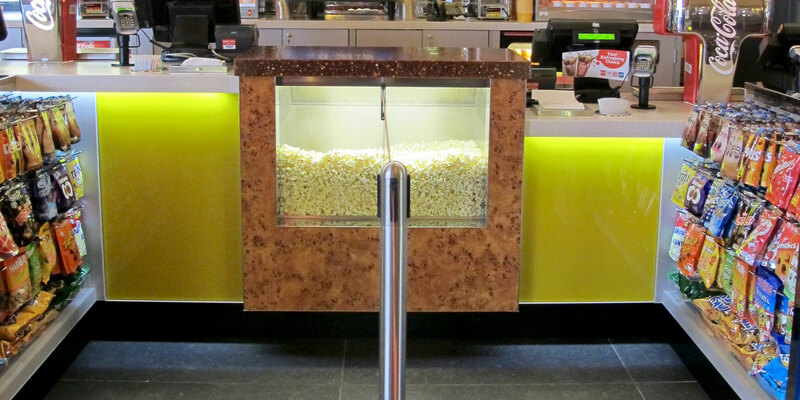 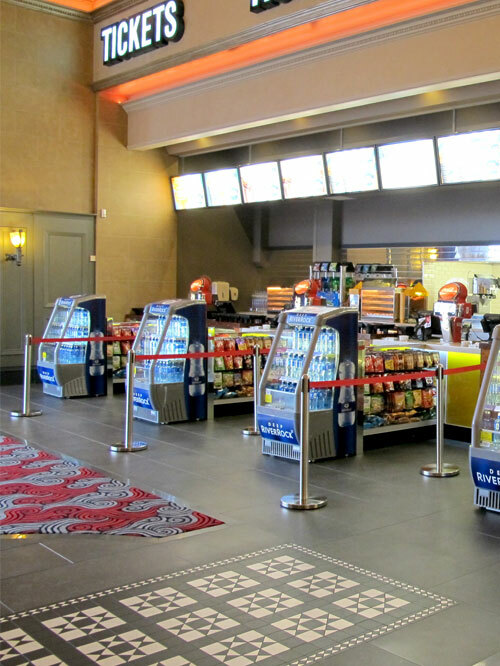 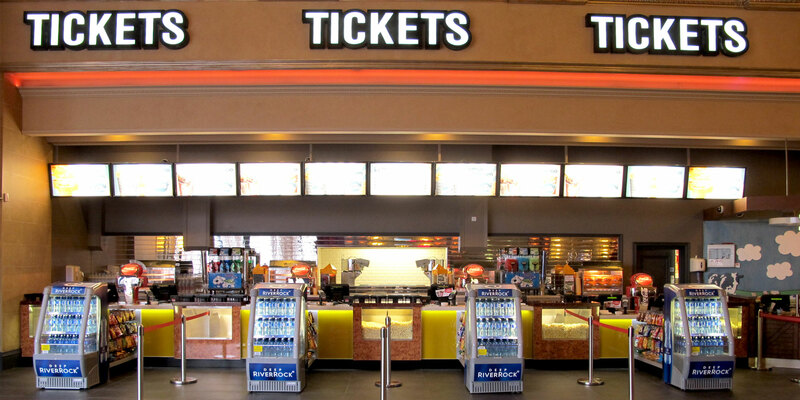 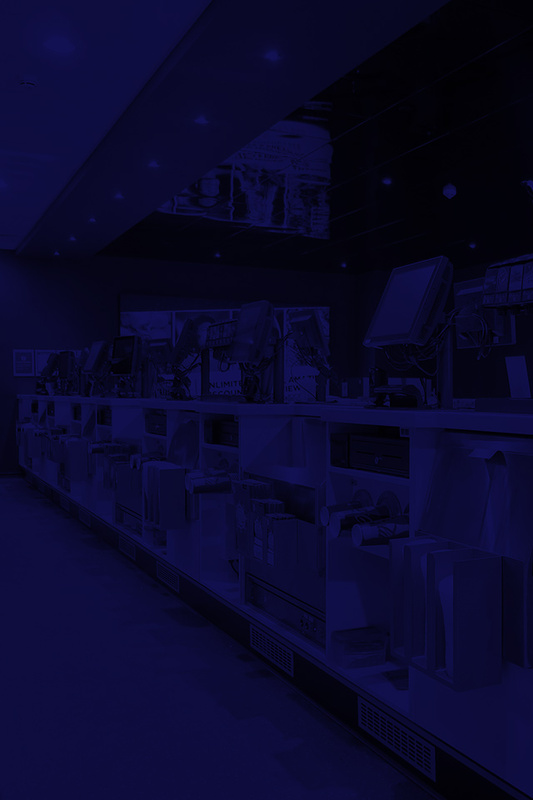 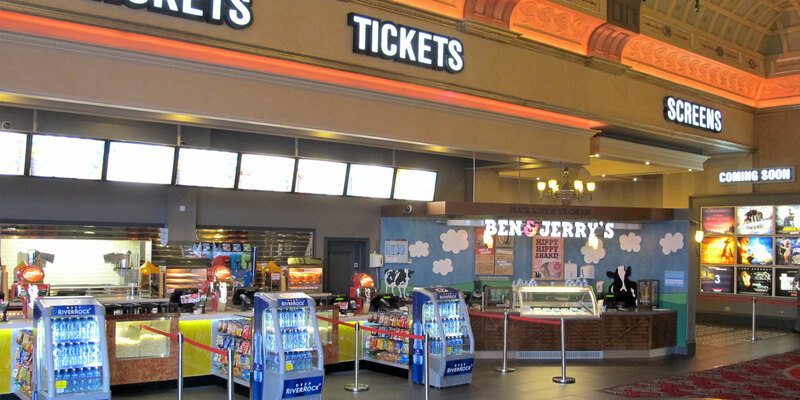 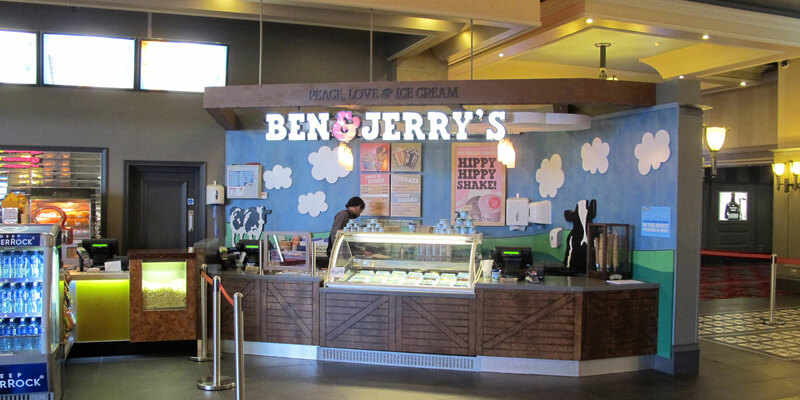 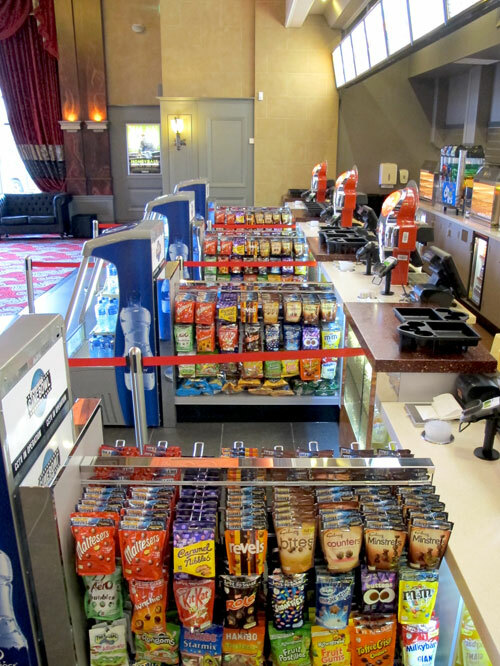 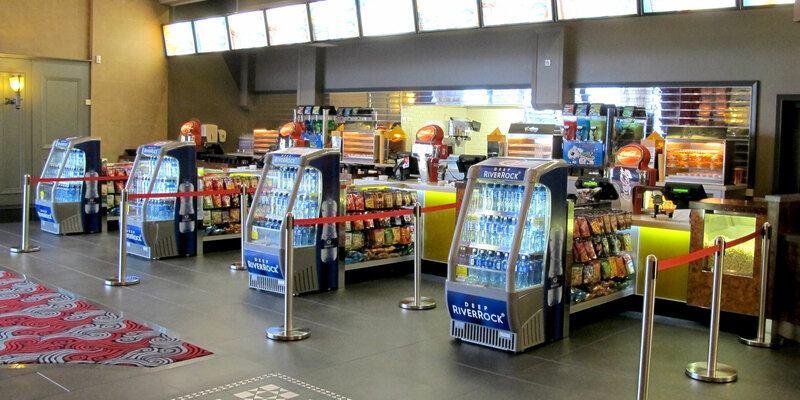 Martek were responsible for the design, manufacture and installation of the dramatic concession stand and Ben and Jerry’s ice-cream area.